- transcriptional control of disease-related genes. Several cellular and animal models are exploited. The influence of genetic variations on neurodegenerative diseases and cancer in humans is also addressed. Neuroplasticity refers to the ability of the nervous system to respond and adapt to environmental challenges: failure of such mechanisms might enhance susceptibility to stress, and ultimately lead to psychopathology. 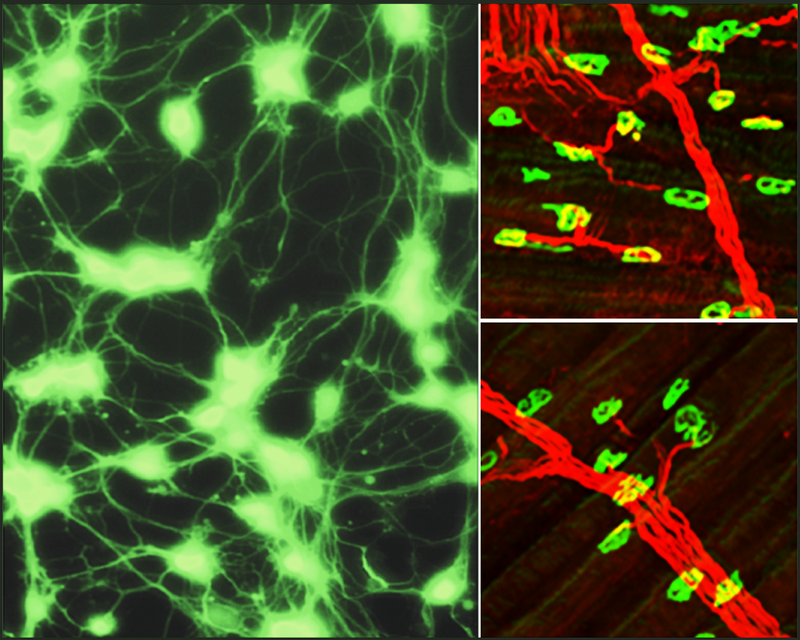 NTFs are important mediators of neuronal plasticity also in adulthood, where they modulate axonal and dendritic growth and remodelling, membrane receptor trafficking, neurotransmitter release, synapse formation and function.